Old Bushmills Distillery was founded in 1608 and is now owned by the major drinks company Diageo. Bushmills whiskey is produced, matured, and bottled on-site at the Bushmills Distillery located 2 miles south of the Giant’s Causeway. The distillery is a tourist attraction, with around 110,000 visitors. In May 2008, the Bank of Ireland issued a new series of sterling banknotes in Northern Ireland which all feature an illustration of the Old Bushmills Distillery. 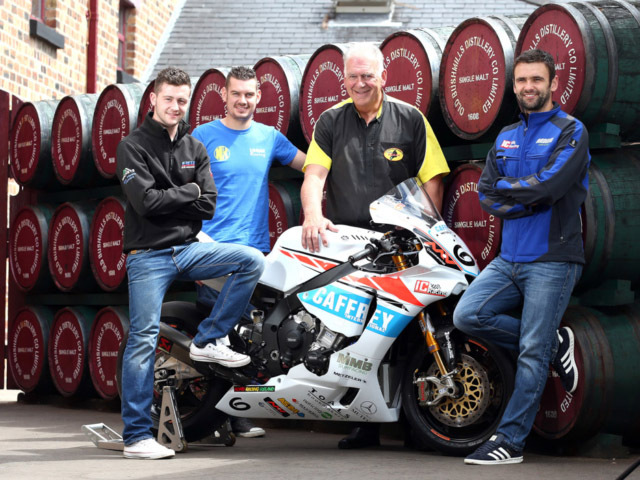 Armoy Motorcycle Road Racing Club Ltd.